How to get Vietnam visa from Hong Kong 2018? - How does it work? 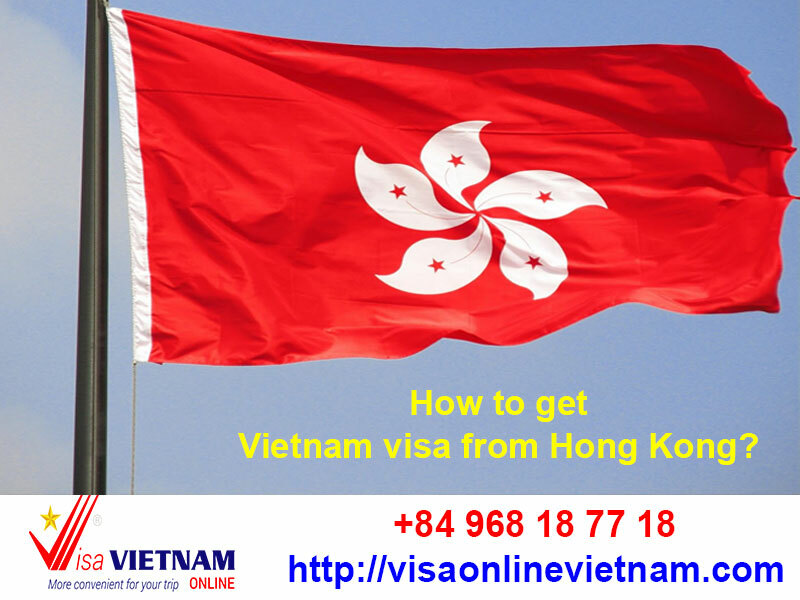 Just access to website Visaonlinevietnam.com, fill the form online, you are going to receive a Confirmation Letter in a few minutes to know when you will get the Vietnam Visa Approval Letter. 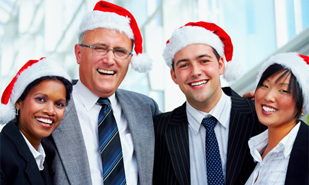 Normally The Approval Letter is coming to you via email within 2 working days or from 4 – 8 working hours (urgent service), in 30 minutes (in an emergency). - Processing time: it depends on you how fast you need. But for sure, you should make a call to the Vietnam Embassy for details.